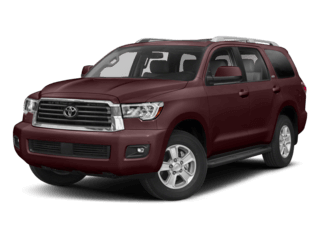 Our N. Charlotte Toyota dealership is proud to offer incredible prices on our vehicles to North Carolina drivers. 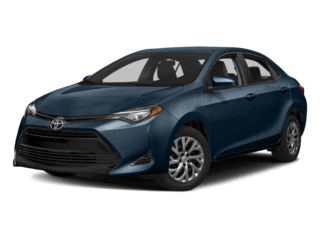 We’ve got a wide variety of new Toyota cars to choose from, including the ever-popular Toyota Camry, Corolla, Prius, RAV4, and Tundra. 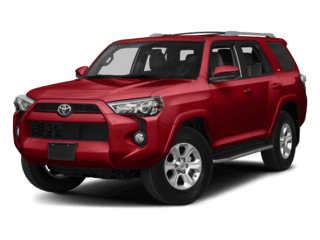 Whether you’re looking for a fully loaded and family-friendly SUV or a sleek and stylish sedan, our N Charlotte Toyota dealership has a car that fits your needs. Check out the numerous positive reviews given to us by happy drivers on Google + and DealerRater.com! Did you know there were almost two million new Toyota cars sold last year? 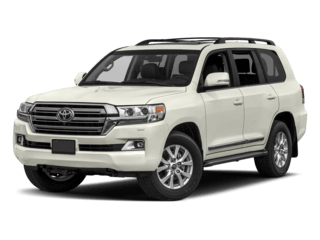 Obviously, Toyota vehicles have that special something that keeps buyers coming back. 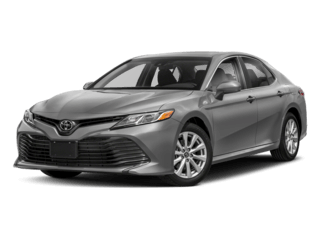 At our Toyota dealership near Charlotte, NC, we want to ensure you can find the car you’ve been waiting for, which is why we offer such amazing specials. 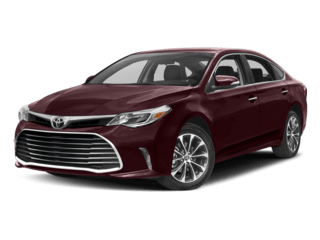 At Toyota of North Charlotte, we’re committed to helping you find the car that’s perfect for you… and our outstanding specials help to sweeten the deal! 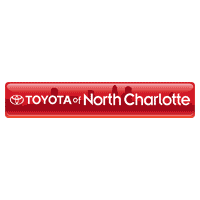 Toyota of North Charlotte is committed to providing a large selection of quality vehicles at affordable prices. We constantly strive to give our customers the information they need, and love to make your buying experience as enjoyable as possible! Whether you’re in the market for a new vehicle or searching for a high quality used cars in Charlotte, we can provide you with options you need and make your decision simple. 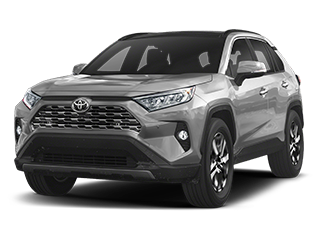 Our Toyota dealership near Charlotte additionally has helpful finance associates to get your purchase squared away, and a Service Center with highly trained staff to keep your new Toyota in tip-top shape. 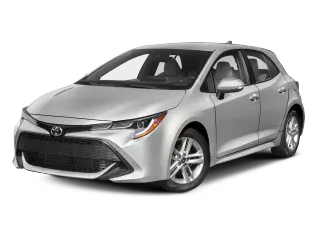 New 2019 Toyota Corolla LE (1852) Stk #: 9180338 “Advertised lease” for $149/mo for 36 months plus sales tax, other taxes, tag, registration, tag agency/electronic filing fee, and government fees. $4,399 due at signing, includes $3,301.55 down payment, $798.50 dealer fee and $149 first month’s payment. 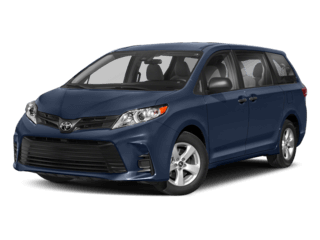 Option to purchase at lease end $12,048. Excess mileage at $0.18 per mile over 12,000 miles per year. Total lease payments of $5,364. $0 security deposit. $350 disposition fee at lease end. Closed end lease on approved credit through S.E.T.F. , min 720 Beacon score. Good through 04/30/19. 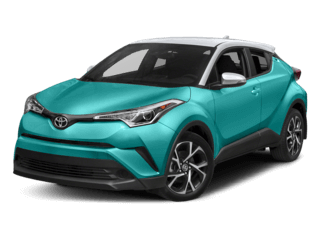 New 2019 Toyota RAV4 LE Model (4430) Stk #: 9440083 “Advertised lease” for $199/mo for 36 months plus sales tax, other taxes, tag, registration, tag agency/electronic filing fee, and government fees. 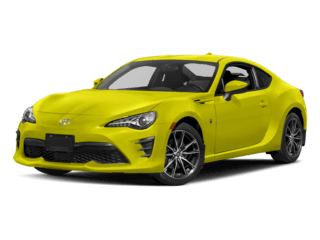 $5,119 due at signing, includes $3,971.55 down payment, $798.50 dealer fee and $199 first month’s payment. 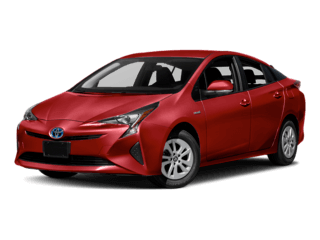 Option to purchase at lease end $18,592. Excess mileage at $0.18 per mile over 12,000 miles per year. 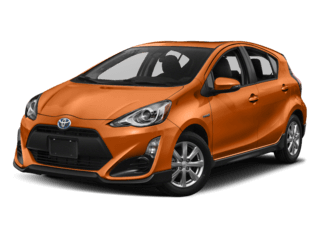 Total lease payments of $7,164. $0 security deposit. $350 disposition fee at lease end. Closed end lease on approved credit through S.E.T.F. , min 720 Beacon score. Good through 04/30/19. 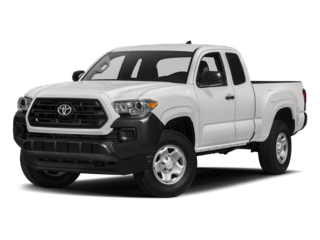 New 2019 Toyota Tacoma DBL Cab V6 (7146) Stock#: 9710040 “Advertised lease” for $169/mo for 36 months plus sales tax, other taxes, tag, registration, tag agency/electronic filing fee, and government fees. $5,399 due at signing, includes $4,281.55 down payment, $798.50 dealer fee and $169 first payment. Option to purchase at lease end $26,140. Excess mileage at $0.18 per mile over 12,000 miles per year. Total lease payments of $6,084. $0 security deposit. $350 disposition fee at lease end. Closed end lease on approved credit through S.E.T.F. , min 720 Beacon score. Good through 04/30/19. 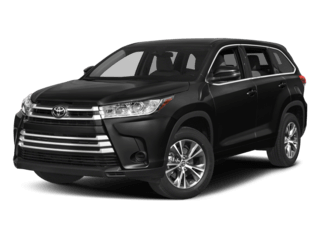 New 2019 Toyota Highlander LE Plus (6947) Stock#: 9690166 “Advertised lease” for $229/mo for 36 months plus sales tax, other taxes, tag, registration, tag agency/electronic filing fee, and government fees. 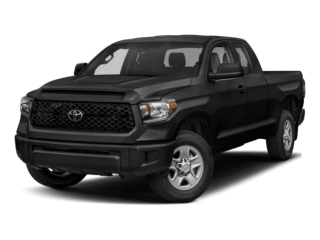 $7,089 due at signing, includes $5,911.55 down payment, $798.50 dealer fee and $229 first payment. Option to purchase at lease end $25,513.60. Excess mileage at $0.18 per mile over 12,000 miles per year. 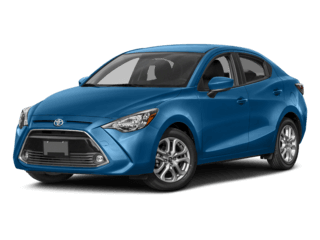 Total lease payments of $8,244. $0 security deposit. $350 disposition fee at lease end. Closed end lease on approved credit through S.E.T.F. , min 720 Beacon score. Good through 04/30/19. *All advertised vehicle prices exclude tax, tag, registration, title and Dealer Fee (*Administrative fee of $798.50), *in order to provide the highest quality service to our customers, this dealership charges an administrative fee in the amount of $798.50 in connection with the advertised sale or lease of a motor vehicle. Customers elect special APR program or S.E.T/Dealer cash back when available. Advertised prices are not applicable on lease vehicles. Advertised prices cannot be used in conjunction with special APR programs. Down payments and APRs will vary. Vehicles shown are for advertising purposes only. Actual vehicle color may vary. All vehicles subject to prior sale. Prices good through 04/30/19. Negative equity on trades can affect savings/credit approvals. Pre-owned vehicles may be subject to factory recalls. Go to NHTSA’s website to search by VIN# at www.safercar.gov.